All you need to know to handle media interviews successfully and build positive relationships with journalists. 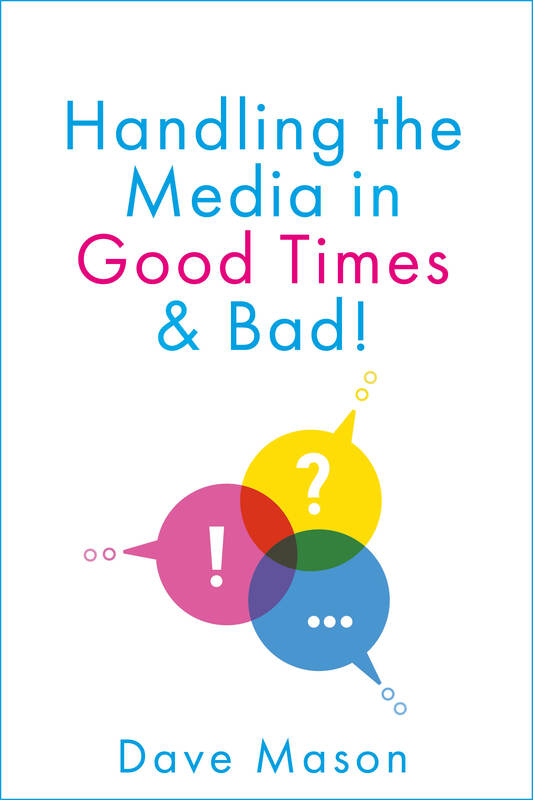 Handling the Media In Good Times and Bad is essential reading if you want to be able to talk to journalists with confidence and have a positive impact. It will also prevent you from becoming the story for the wrong reasons. Backed up by more than 30 years’ broadcast journalism experience, this book also shows you how to take ownership of your own media channels and drive your content agenda. Packed full of invaluable tips, techniques and information, it empowers you with easy steps for knowing what to say and how to say it, what to avoid, and how to become an expert media commentator. Whether you want to take a proactive approach to raising your profile, (and that of your organisation’s), or the media has come knocking on your door because of a crisis, the answers are here at your fingertips.